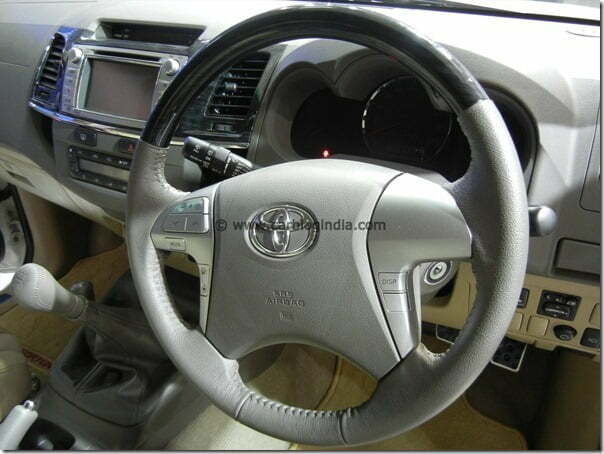 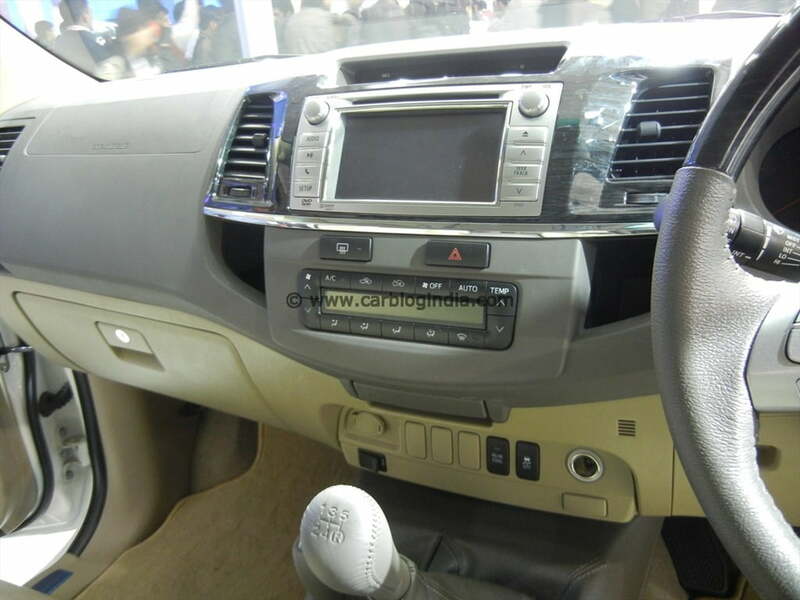 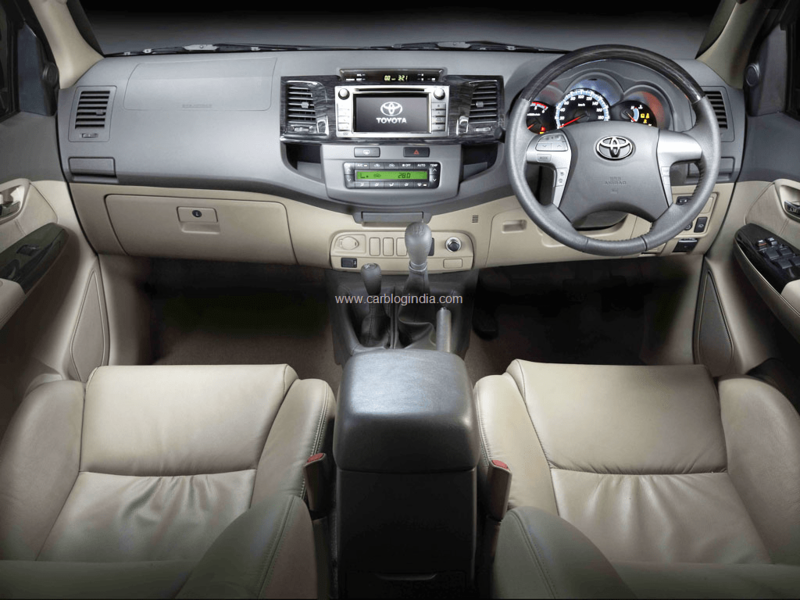 Toyota India has finally launched the new model facelifted Toyota Fortuner 2012 in India at the Auto Expo 2012 in New Delhi India on 5th January 2012. 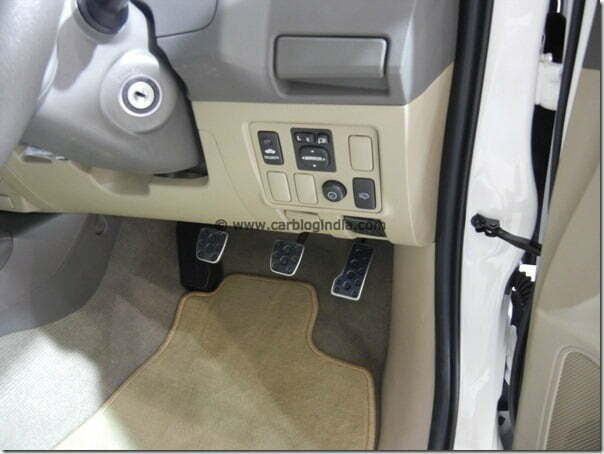 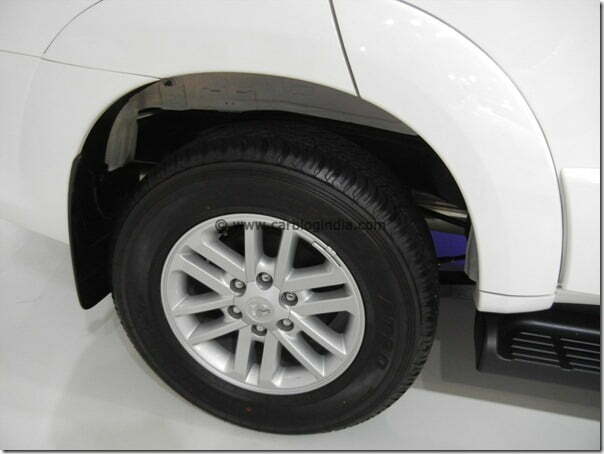 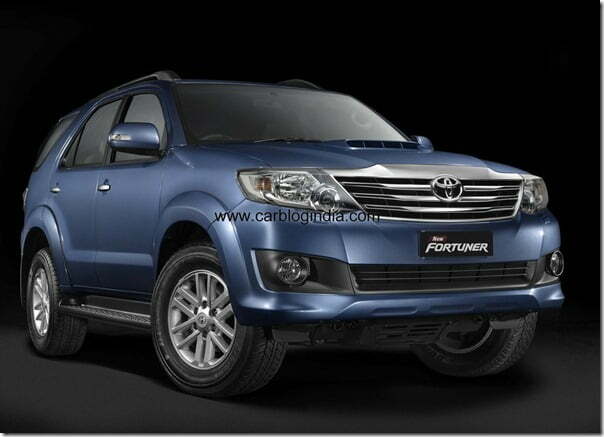 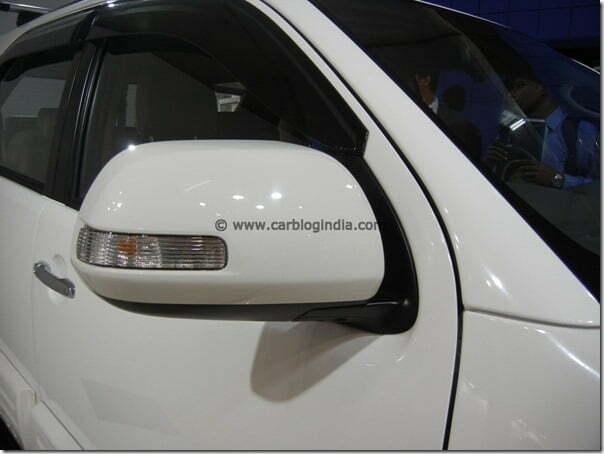 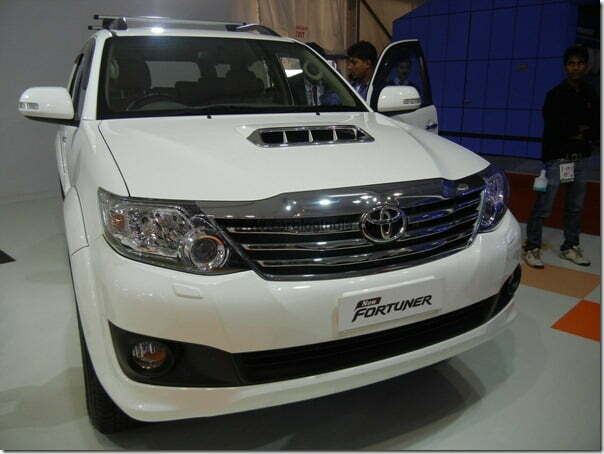 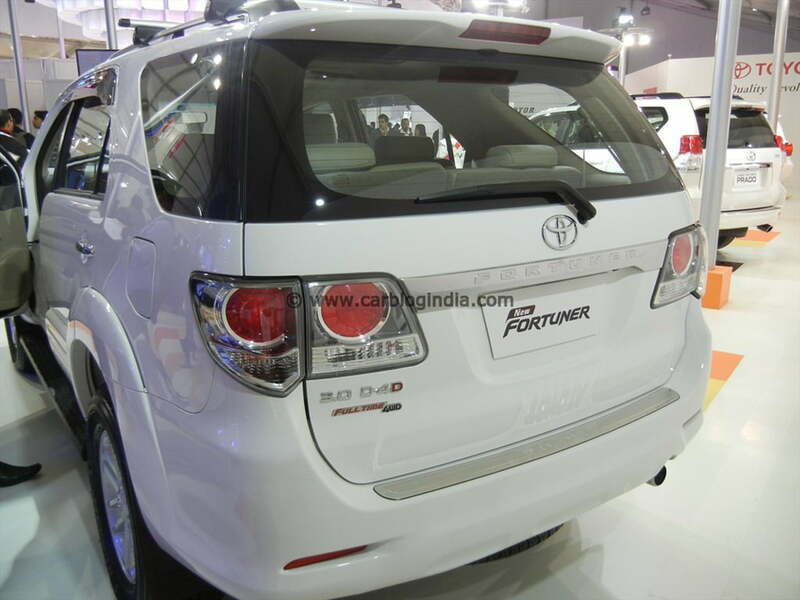 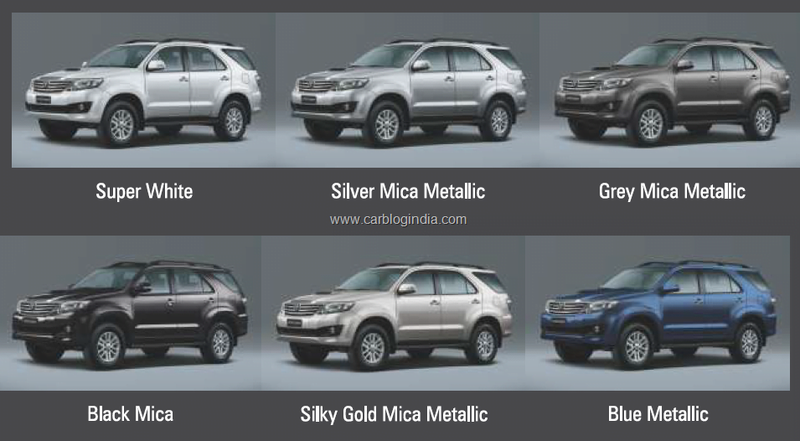 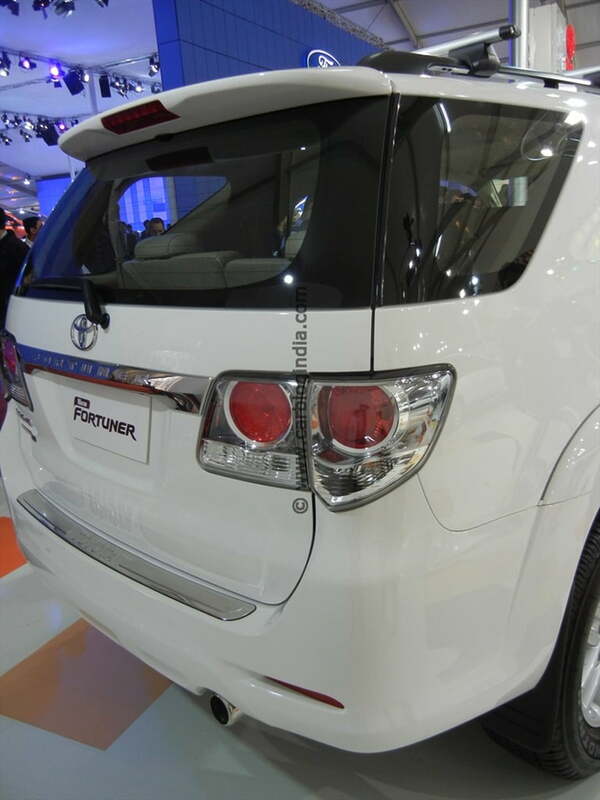 The new Fortuner comes in three variants and has been priced between Rs. 19.99 Lakhs to Rs. 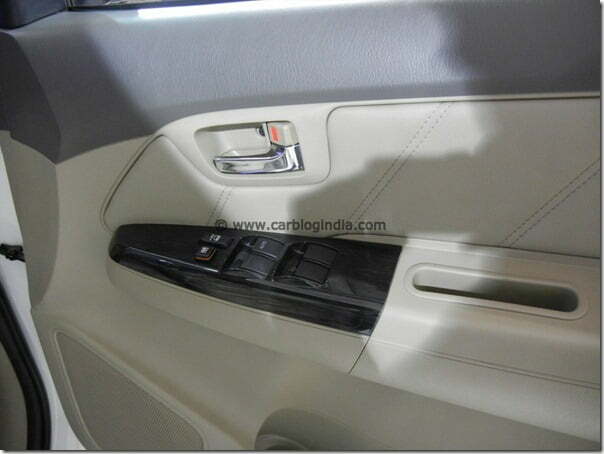 20.99 Lakhs ex-showroom Delhi. 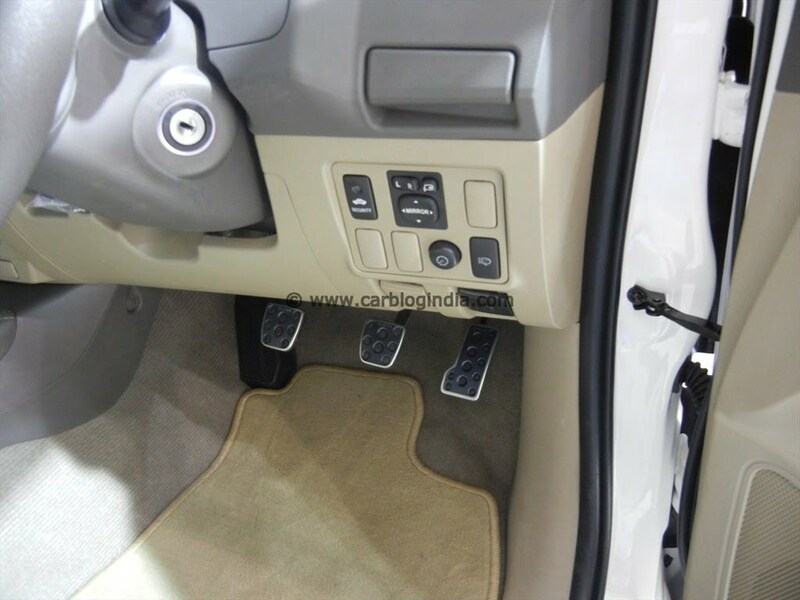 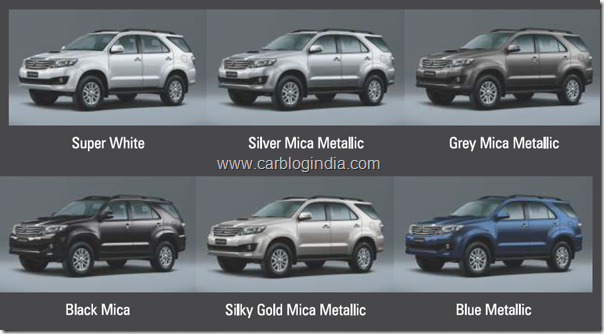 In this article we share with you detailed specifications, features, exteriors and interiors pictures, price, colour options, variants and details.